Complimentary Wi-Fi on board the ship. Join this exclusive, specially arranged and comprehensive four-night opportunity to further explore America’s amazing last frontier. Travel deep into Alaska’s Interior for the perfect conclusion to your Inside Passage voyage. Experience fully what Alaska offers at the best time of year, when summer days are long, and a dreamlike dusk extends past midnight. In Juneau, visit the mighty Mendenhall Glacier, one of 38 glaciers leading to the Juneau Icefield. Then, fly to Anchorage for one night in a city that balances urban comforts with the call of the wild. Visit the Iditarod Trail Headquarters and enjoy the scenery en route to the pristine wilderness of Denali National Park, home to North America’s tallest peak at over 20,000 feet high. Spend two nights in a comfortable lodge just outside this splendid and unspoiled six‑million‑acre national park. 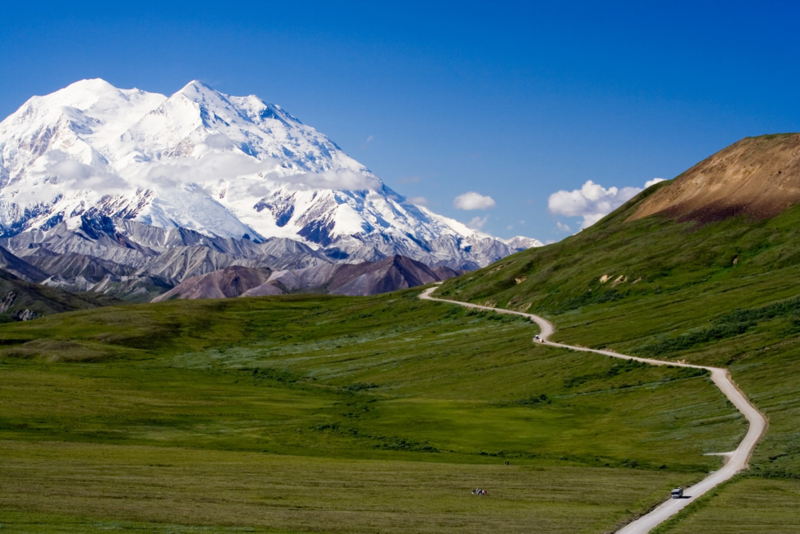 Learn about Denali’s ecosystem and journey into its heart, where an expert from the Murie Science and Learning Center will guide and assist you in spotting and identifying the amazing wildlife––moose, bears, caribou, wolves, Dall sheep and raptors––in their protected natural habitat. Traverse through rolling green tundra aboard a domed train offering stunning 360-degree views of the majestic landscape––mountains, gorges and spruce forests––to the “Golden Heart” city of Fairbanks. 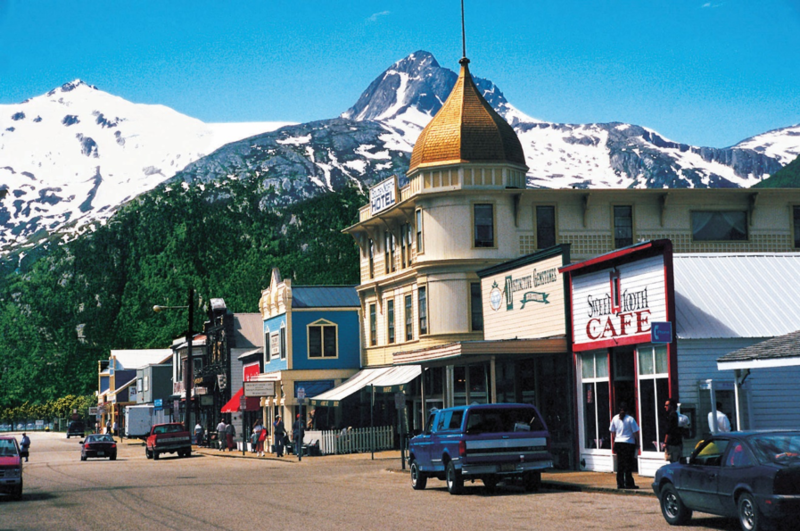 Spend two nights in this frontier city, founded upon the outbreak of gold-rush fever at the turn of the 20th century. Cruise the fabled Chena and Tanana Rivers aboard a traditional sternwheeler, see the incredible Trans‑Alaska Pipeline and visit the galleries of the renowned Museum of the North. 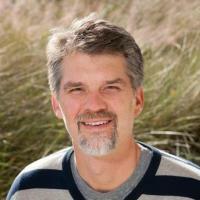 Dr. Doug P. Nowacek, Ph.D. The exclusively chartered Five-Star, Le Soléal features only 110 Suites and Staterooms, distinctive French sophistication and complimentary Wi-Fi throughout the ship. Each air-conditioned, deluxe Stateroom and Suite (200 to 484 square feet) features a private bathroom with shower, luxurious Five‑Star hotel amenities and minibar with complimentary beverages; most have two twin beds that convert into one queen bed. Enjoy accommodation amenities including individual climate control, satellite flat‑screen television, safe, full-length closet, writing desk/dressing table, plush robes and slippers. International and regional cuisine is served in the stylish, spacious L’Eclipse dining room in single, unassigned seatings; alfresco in the casual Pytheas restaurant; or from 24‑hour room service. Complimentary alcoholic and nonalcoholic beverages are available throughout the cruise. Continental and buffet breakfasts, buffet lunch, afternoon tea and a four‑course dinner is served daily. Wine is served with lunch and dinner. In keeping with the low passenger density, the public areas are spacious and inviting, and they can accommodate all passengers comfortably. Enjoy views from the Panoramic Lounge; nightly entertainment in the Main Lounge; and lectures, cultural performances or film screenings in the state‑of‑the‑art theater. There is a library, Internet salon, Sun Deck with open-air bar, swimming pool, beauty salon, spa, Turkish bath‑style steam room, full range of fitness equipment, two elevators and an infirmary staffed with a doctor and a nurse. The highly trained and personable, English‑speaking, international crew provides attentive service. 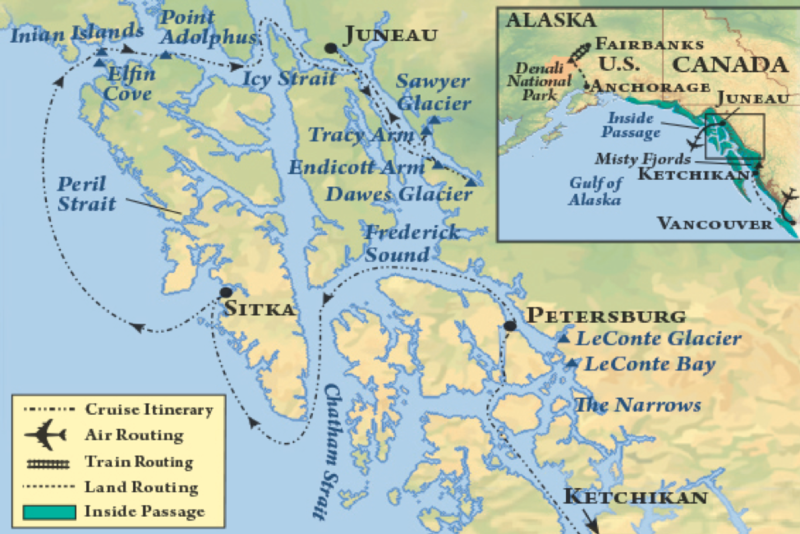 Eight-day voyage from Vancouver, British Columbia, Canada, to Juneau, Alaska, U.S., through the magnificent Inside Passage, featuring Ketchikan, Misty Fjords National Monument, LeConte Bay, Petersburg, Sitka, Elfin Cove, Inian Islands, Point Adolphus, Endicott Arm, Dawes Glacier, Tracy Arm Fjord and South Sawyer Glacier,. 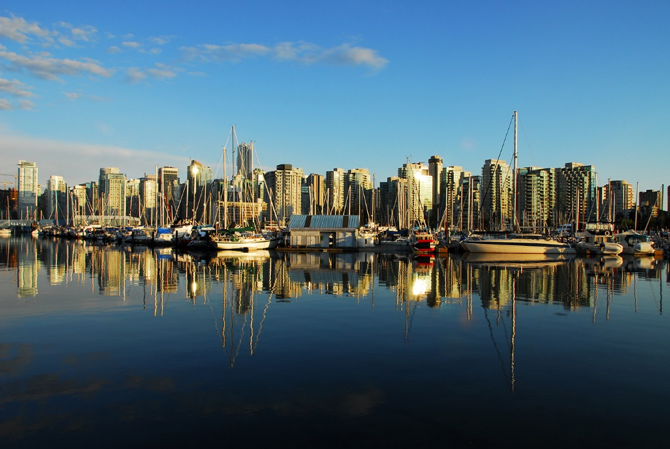 Rarely traveled waters of the Alaskan and British Columbian Inside Passage, one of the most spectacular coastal waterways in the world. Team of expert naturalists who provide a series of onboard lectures about local wildlife and topography and help you identify the natural wonders and wildlife of the Inside Passage. Tour of historic Ketchikan, “salmon capital of the world,” and its famous gold rush-era Creek Street. Visit to Potlatch Totem Park in Ketchikan to experience native Alaskan culture. Cruise through dramatic Misty Fjords National Monument (weather permitting). Visit to picturesque Sitka, once the “capital of Russian America,” to see St. Michael’s Cathedral and its priceless Russian Orthodox icons and to tour the Alaska Raptor Center. Expert-guided Zodiac excursion through the marine‑life‑rich waters of the captivating Inian Islands. Zodiac excursion to the tidal Dawes Glacier and harbor seal watching in seldom‑visited Endicott Arm. 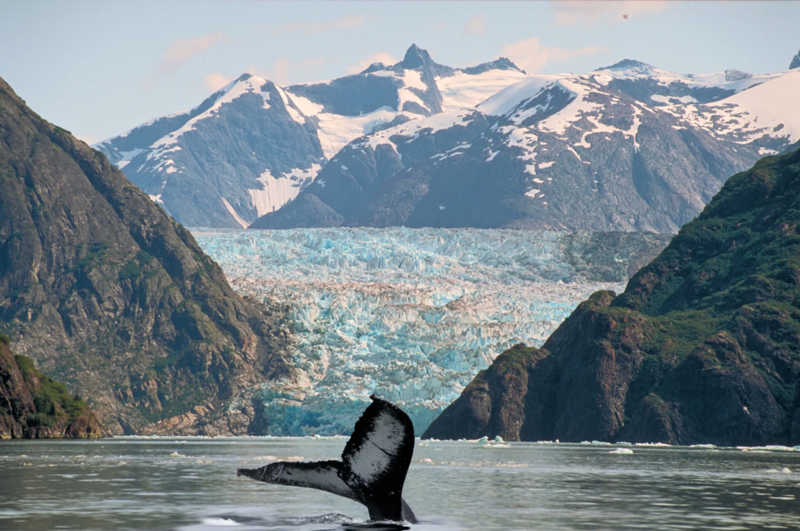 Scenic cruise into stunning Tracy Arm Fjord featuring a naturalist-led Zodiac excursion to the South Sawyer Glacier. Experienced, local guides for included excursions. Gratuities to local guides and drivers and naturalists on included excursions and transfers and to ship personnel. Complimentary bottled water in your Suite and on excursions.